Those who love the fresh flavors of avocado, lime, tomato, and jalapeno are blessed with a plethora of delicious Tex-Mex dining options in Tulsa and Green Country. But next time you’re in the mood for tacos, fajitas or some cheesy quesadillas, consider visiting Tulsa’s only individually owned El Chico, at 21st and Mingo. Look for the big, blocky building painted with festive and friendly Southwestern colors. Come with an appetite, because you’re not going to want to miss any of the tasty items on this menu. For a lighter meal, El Chico has a great selection of soups and salads, including tortilla soup with grilled chicken, tortilla strips, avocado, and Jack cheese. 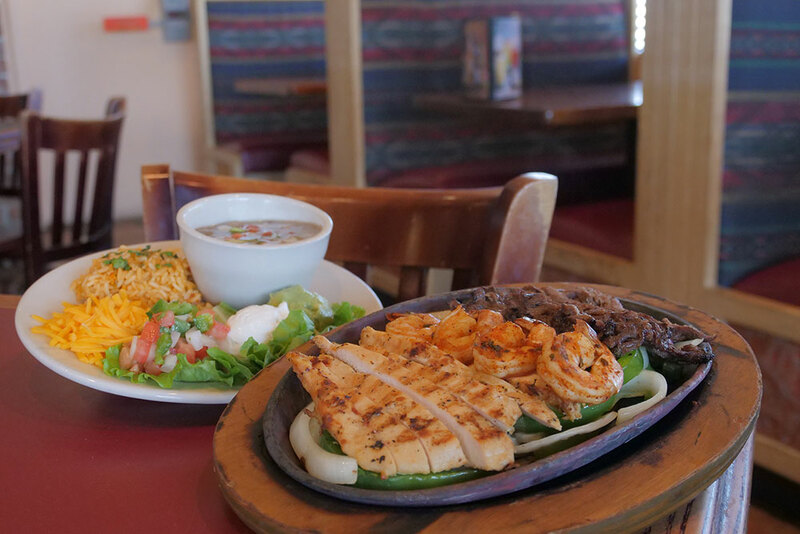 The most popular items are usually the fajitas, served with flour tortillas, grilled onions, peppers, tomatoes, rice, frijoles rancheros, pico de gallo, sour cream, and your choice of guacamole or cheddar cheese. Of course, El Chico has a full roster of enchilada dishes, burritos, tacos, combos, lunch specials and more. But leave room for dessert; you will not regret it. Gil Inkelaar knows his way around an El Chico. And he should. He worked for El Chico for 20 years before purchasing his own franchise store six years ago. 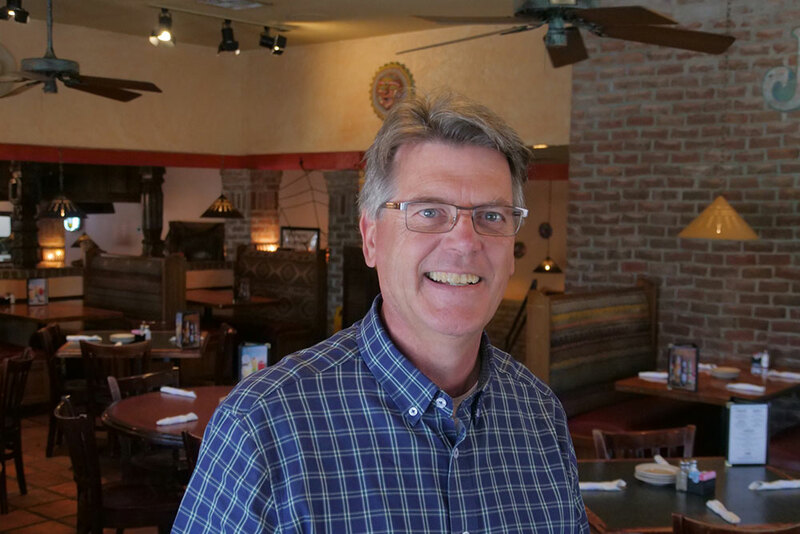 That’s 26 years of bringing Tex-Mex to Tulsa. And doing it well. The building may be nearly 50 years old, but it looks like the kind of place serving up great Tex-Mex, with its bright Southwest colors and mariachi music playing over the speakers. 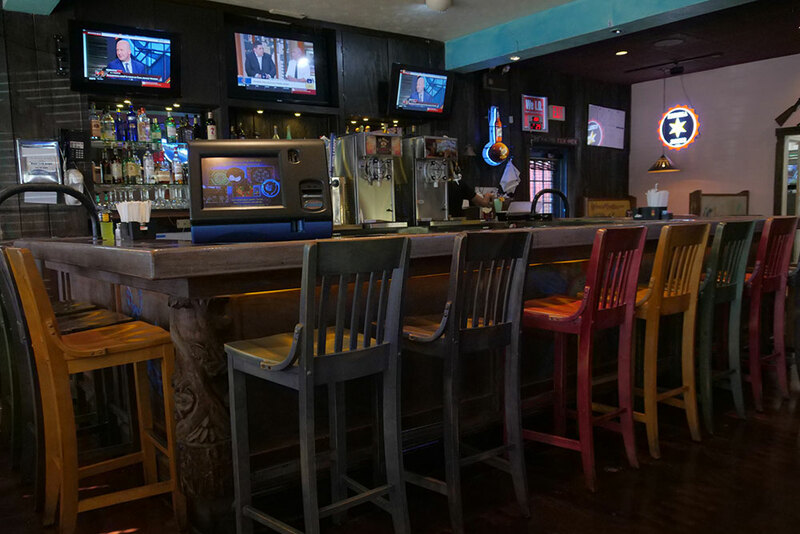 The interior is spacious and well lit, with a bar and plenty of space to enjoy your meal. The decor makes it clear that El Chico is para la familia. Daily specials are one way El Chico is there for your family. From Nacho Average Monday to Filet Fajitas Fridays, El Chico makes dining easier for families every day. And, yes, you read that right: Filet Fajitas. It’s real filet served fajita style over peppers and onions in a sizzling skillet. And it’s $19.99 for two people. On Thursday, kids eat free with an adult entree purchase. Enchilada Wednesday is a super affordable enchilada lunch for $4.99 or dinner for $5.99. And Tuesday Night Fajitas slashes the price of combo fajitas in half, after 5 p.m. Seven Days of Margaritas is one strategy Inkelaar uses to try to stay current. “A lot of people have been coming here for more than 30 years. So, we try to reach out to a younger generation, to appeal to them too,” he says. Every day, Inkelaar features a different margarita for $6. 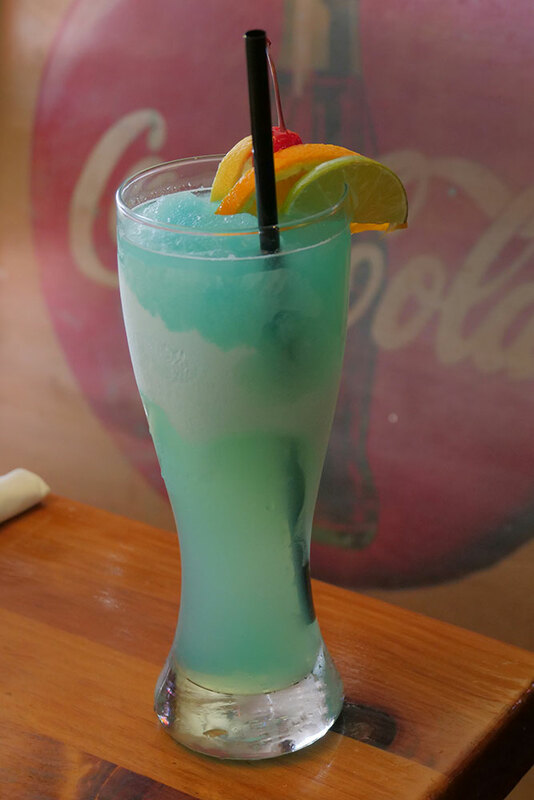 Monday is the Baja Blue Swirl, a 23-ounce frozen margarita with DeKeyper Island Blue Pucker, for a sweet, sour, and cold refresher. Tuesday is El Chico’s Ultimate Margarita, made with 1800 reposado tequila and Cointreau. 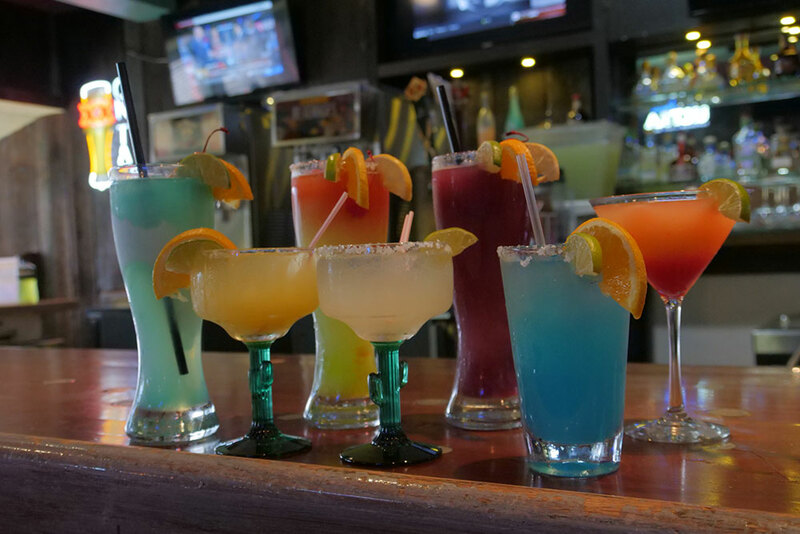 You can get your Ultimate Margarita frozen or on the rocks. Wednesday is a treat: Sangria Swirl. A frozen house margarita is swirled together with frozen sangria for a cold, sweet, tart, and fruity drink that’s as pretty to look at as it is fun to drink. Thursday’s special is the La Bandera, a 23-ounce frozen marg with Midori melon and Monin Passion Fruit. Friday is time to celebrate with an El Grito, a large martini glass filled with frozen margarita, Midori Melon, and strawberry. Enjoy your Saturday with a La Suavecita made with añejo tequila, Grand Marnier, and a splash of orange juice for brightness. Close out your weekend with a Boca Blue Moon made with Tarantula Azul tequila and Blue Curacao. With so many margaritas, it’s not surprising Inkelaar knows his tequila. “There’s silver/gold tequila, reposado, and añejo. You always want at least reposado.” Given how tasty his margs are, his advice is no doubt worth following. Happy hour at El Chico is 4-7 p.m. and besides all those margarita choices, you can enjoy $2.75 pilsners in the bar. Stop by for lunch specials served weekdays. With choices as low as $6.99, you can get a full lunch without busting your lunch budget. Check out the lunch fajitas while you’re there — El Chico’s sizzling fajitas in a lunch portion at a lunch price. It’s a great option. 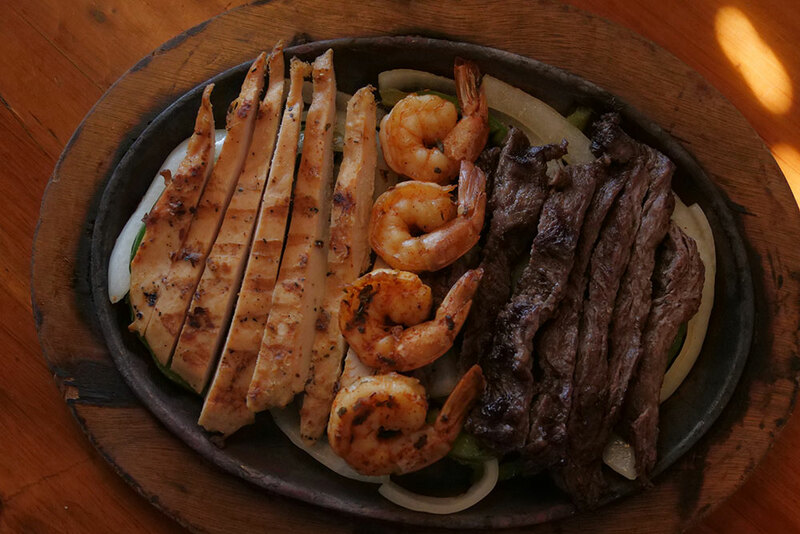 If you’re looking for something new, the mixed grill is a very popular choice — steak and chicken fajitas with shrimp perfectly sautéed in chipotle butter. It comes served with flour tortillas, grilled onions and peppers, tomatoes, rice, frijoles rancheros, pico de gallo, sour cream, and guacamole or cheddar. For dessert, you have got to try Mama’s Favorite Mexican Apple Pie. This generous slice of apple pie is served in a sizzling skillet with cinnamon ice cream and a rich, decadent brandy butter sauce. 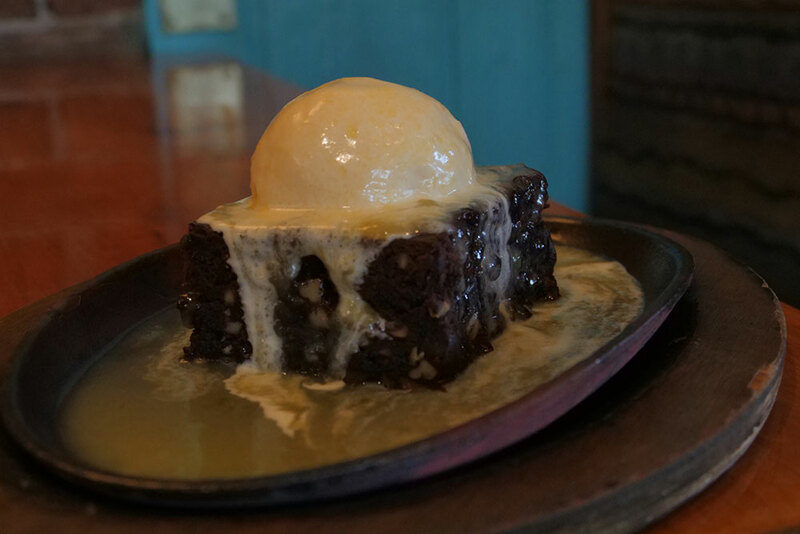 This is a dessert well worth saving room for.